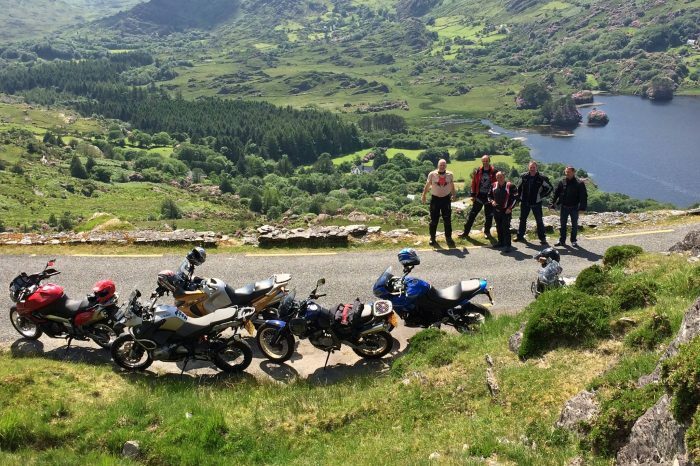 On and off group tours across Donegal and Wild Atlantic Way as a group or event organised by our professional team. 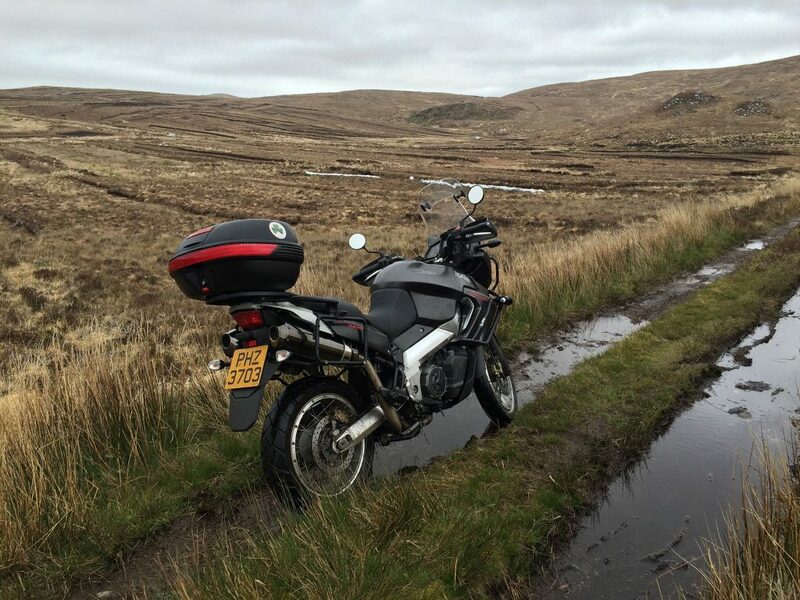 You can bring your own bikes or we can organise our AJP bikes for you to have a on / off road unique adventure. Contact Paul for further information. This is a great day out! We organise a lot of events so keep an eye on our Facebook page. Have a question or inquiry ?